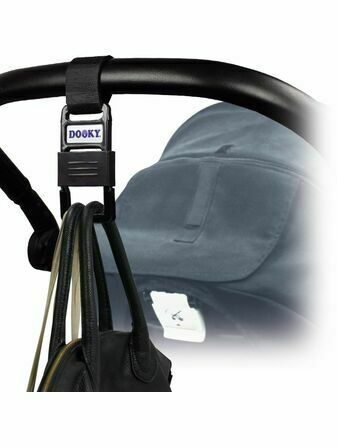 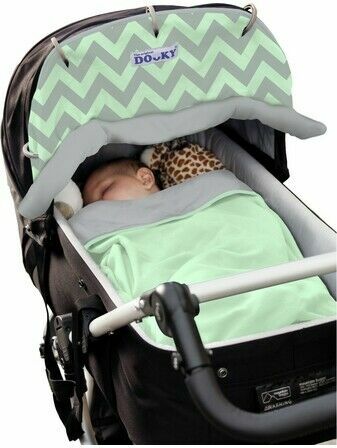 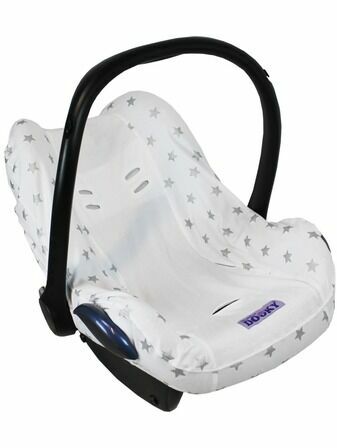 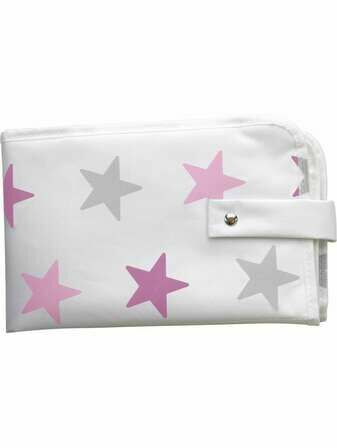 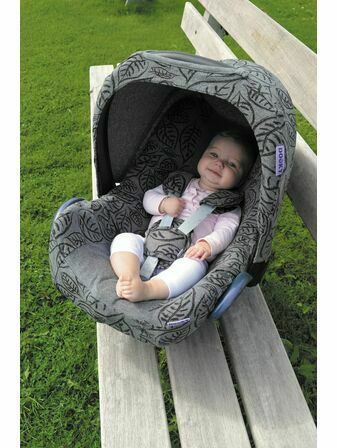 Dooky helps provide parents with the best essentials possible whilst they are out and about with baby. 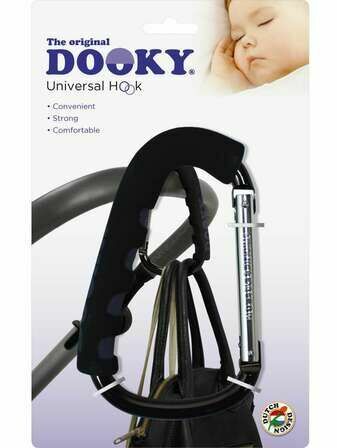 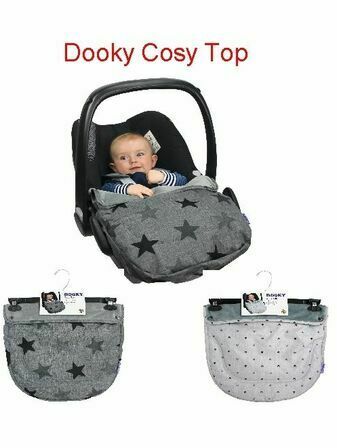 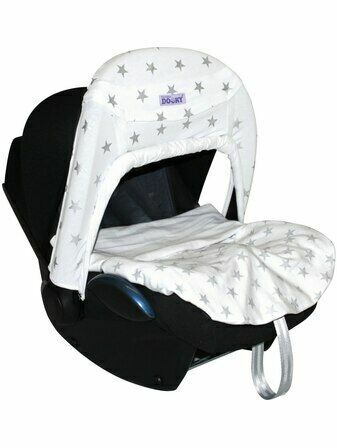 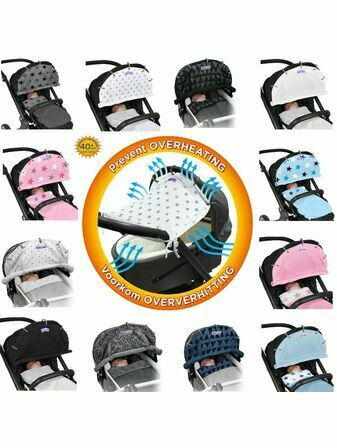 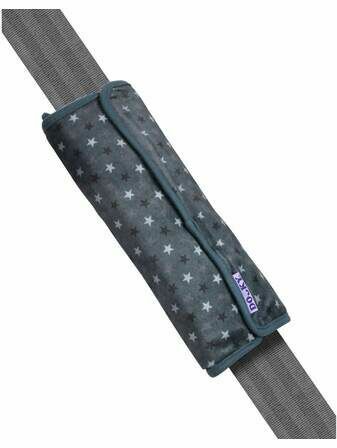 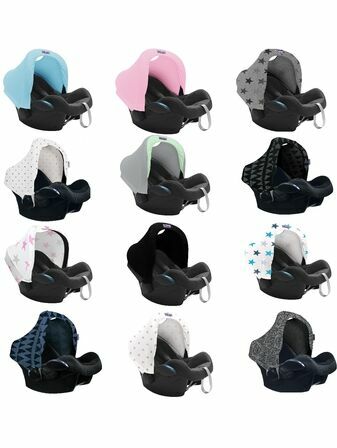 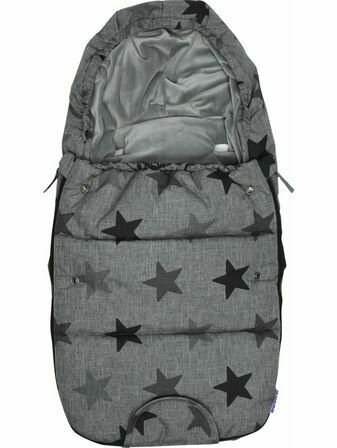 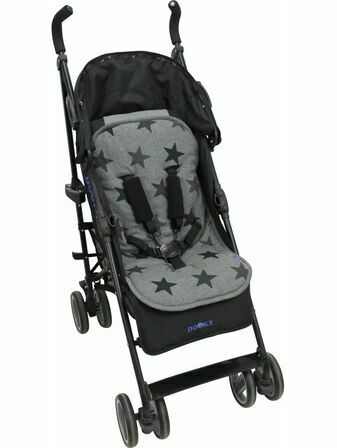 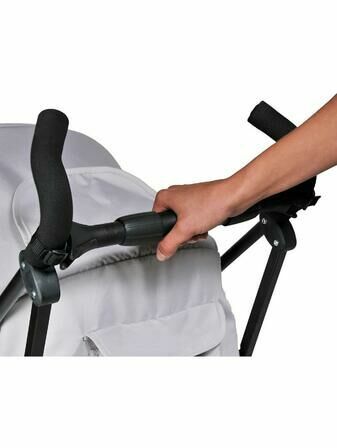 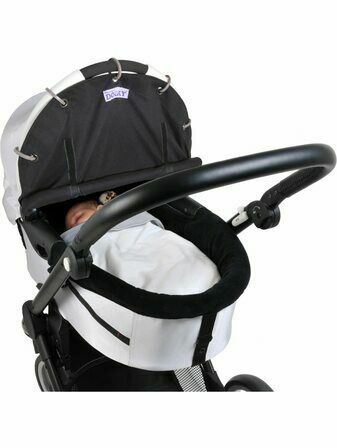 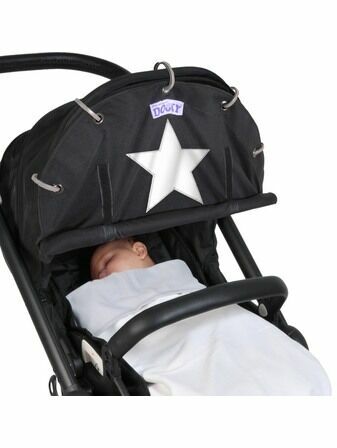 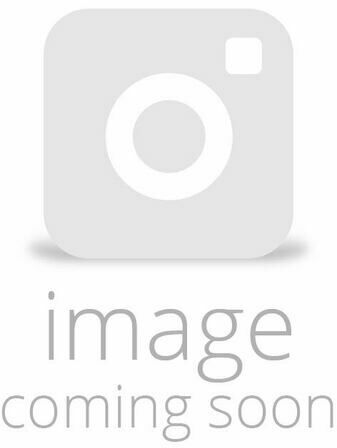 Purposely creating products that are functional and a great alternative to the unattractive original solutions, Dooky offers a wonderful range of pram and pushchair essentials, changing essentials, carriers and more. 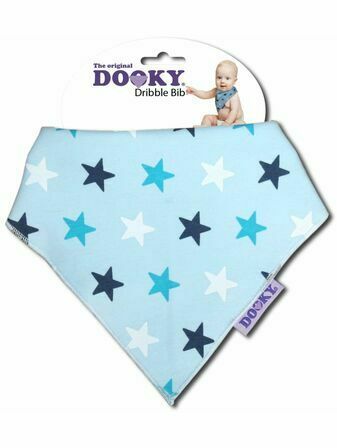 Take a look at our fantastic range of Dooky products below all in a selection of different designs and colours to choose from.